Oops! We must apologize. Our website was recently hacked, and many of our valued customers may have received undesirable results when accessing or searching our site on Memorial Day, and the day after. We like to think of ourselves as “hot” but perhaps not in the manner that was depicted during the hacking. The situation is back under control, and we sincerely hope you will continue to visit us, either on the internet, on the telephone, or in person. 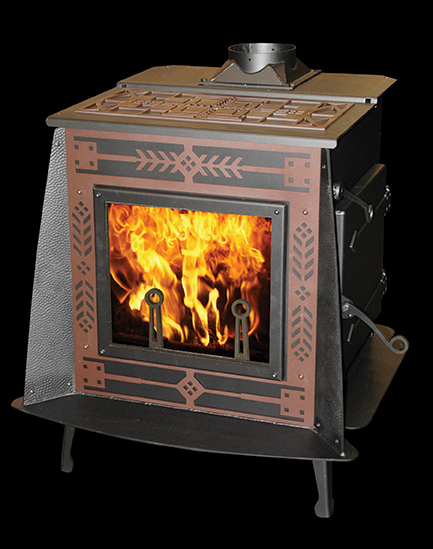 If you are unable to visit in person, do check back soon for an update on the next Absolute Steel Hybrid Woodstoves that are in production. We are fabricating the Foursquare and Prairie Wheat models now; we are anticipating they will be ready for shipping soon – perhaps as soon as next week! It is a busy time here at the Woodstock Soapstone Company, the Great Plain and Simple Prairie are up next, we are predicting they will be ready in the next few weeks.